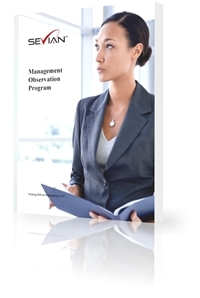 Our Sevian Business Advisors created fully developed, immediately implementable, best practice programs based on decades of business management and operations experience. 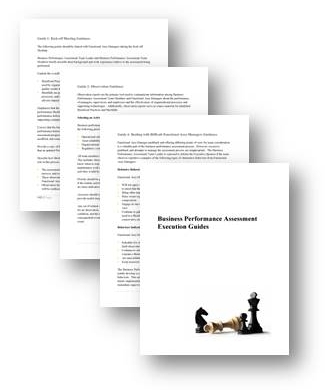 Leaders implementing these programs gain access to the aggregate experience of dozens of leading companies without incurring the high costs of benchmarking, research, and development. Contact us now to learn more. 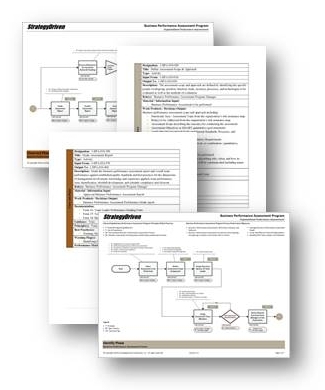 Sevian Business Program Execution Guides provide detailed information on how to optimally perform major activities within the associated business process. 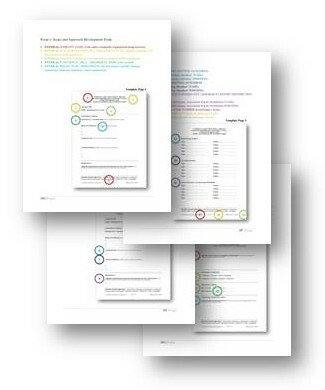 Sevian Business Program Form Use Instructional Guides provide step-by-step instructions on how to use and complete each process form. 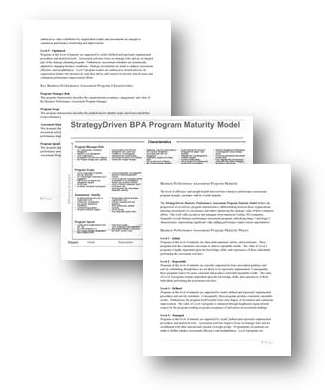 Sevian Business Program Model Use Instructional Guides provide step-by-step instructions on the application and use of each process model. Sevian Business Program Principles and Best Practices elaborate on those core elements necessary for consistently superior program and process performance. 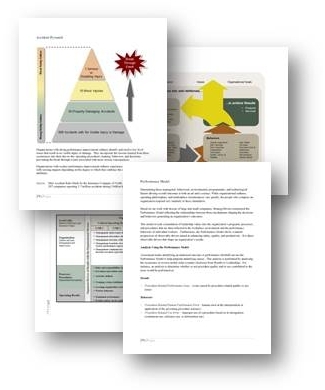 Warning Flags highlight those behaviors and approaches that should be avoided so to optimize program value. To ensure implementation success, Sevian Business Advisors provide onsite training and execution support when delivering each turnkey program. Furthermore, each program is fully customized to reflect each client’s organization structure, positional titles, and common business terms. 1. 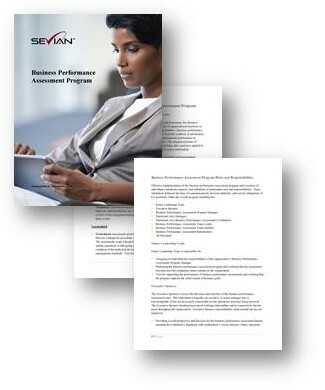 Sevian Business Programs are customized to your organization’s specific attributes. 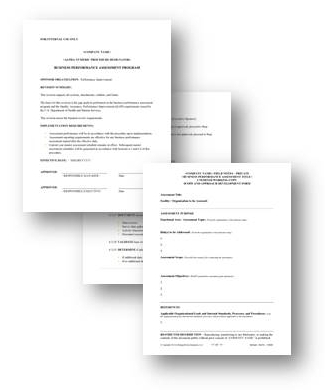 As such, your customized program will be delivered 2 – 4 weeks following receipt of requested organizational data. 2. 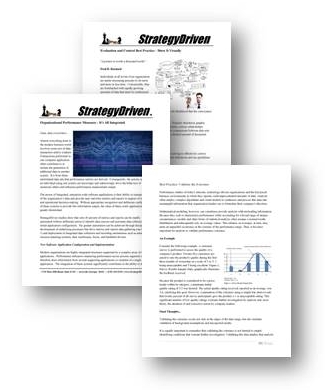 StrategyDriven maintains strict confidentiality of client data in accordance with our Confidentiality Agreement policy.